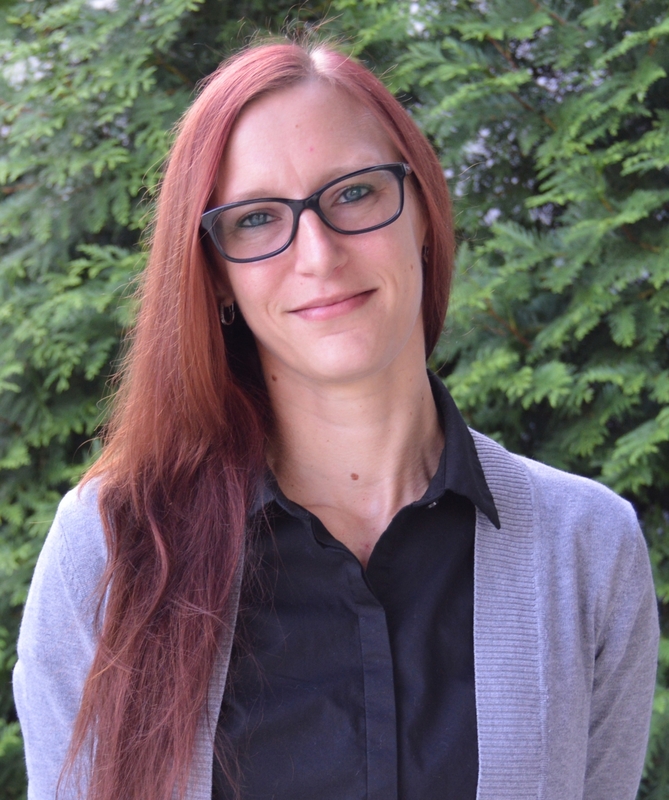 Chasity Rush is a graduate of Wright State University with a Masters of Rehabilitation Counseling. She is a licensed independent chemical dependency counselor with supervising states, as well as a licensed professional counselor in the State of Ohio. She has been employed by Talbert House since 2013, and is currently the Training Coordinator of the Institute for Training and Development. Prior to her position in training, Chasity worked as a Clinical Supervisor and an Associate Director in Community Corrections with the Agency. Her experience in direct care includes substance use disorder and mental health treatment. Earlene started her career at Talbert House in 1997. She has held positions including; Administrative Specialist, Operations Supervisor, and Clinical and Operations Supervisor at various Community Corrections sites. Earlene served as the Agency’s Lead Operations Supervisor in 2018. As an ITD Training Specialist she will share her significant experience in the field of Community Corrections, internally and externally. Earlene has her CDCA and holds certifications from Xavier University as a Trainer and from Cincinnati State in Technical Office Support. Christy came to Talbert House in 2015 as the Business Development Coordinator for the Nonprofit Leadership Institute of Greater Cincinnati. Prior to Talbert House, she had experience in marketing roles within the non-profit and for-profit sectors. Christy has a BSBA in Marketing and is a native of northeast Ohio. Christy has also sat on various agency boards, as an active community volunteer. Heather earned her Bachelor of Science in Psychology from the University of Georgia, a Masters in Clinical Psychology and is currently pursuing her Psy. D. from Spalding University. She began working at Talbert House while doing her Doctoral Internship for Clinical Psychology at various Talbert House Adult Outpatient sites. She participated in the implementation of addictions curriculum and program improvement measures for the Psychology Internship Program. As a Psychology Resident, Heather to provide Mental Health and Substance Use Disorder psychotherapeutic services. She creates and implements new training offerings through the ITD. Scott has been with Talbert House since 2012, as a Case Manager. His experience is in mental health case management as well as child welfare case management. Scott earned his bachelor's degree in Business Administration from the University of Cincinnati and in 2018, was named Exemplary Case Manager of the year by the National Alliance on Mental Illness (NAMI) of Southwest Ohio. He now serves as a Training Coordinator for The Institute for Training and Development. Luke has a master’s degree in Public Administration from the University of Colorado Denver and years working with developmental disabilities, foster care, and mental health. He started his career at Talbert House in 2014 as a Case Manager at the Western Hills location and became a Case Manager Trainer in 2016. As well as teaching CPR, Luke focuses his training on connections with local resources and understanding the perspective of our clients. Luke acts as a liaison with local psychiatric hospitals to ensure a continuity of care among providers. 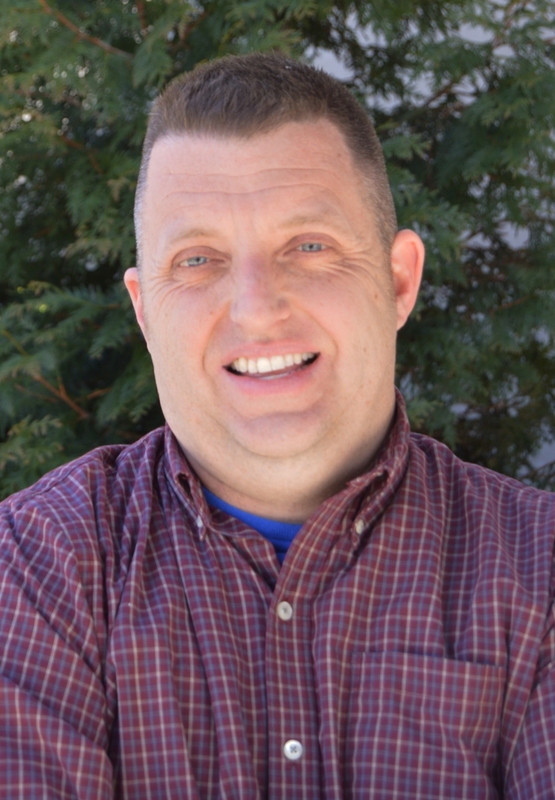 Kirk began as a professional counselor in 2004 after graduating from Cincinnati Christian University with a Masters in Counseling. He is a Licensed Professional Clinical Counselor Supervisor and has worked in various settings in community mental health, hospitals, and private practice. ITD has access to a large number of independent and dependent licensed clinicians employed through Talbert House or other area organizations. ITD contracts with some of these individuals to provide specialized trainings. Examples of these trainings include Appliced Suicide Intervention Skills Training (ASIST), Transition to the DSM-V, and Sexual Trauma treatment.